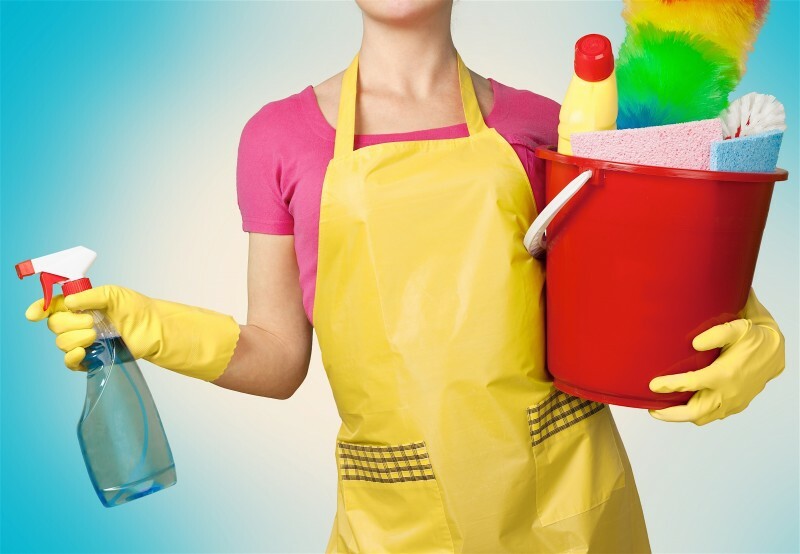 A homeowner's Best Friend ~ The Spring Cleaning Checklist! The birds are chirping, the flowers are blooming, and the weather is finally beginning to warm. Why? Because springtime is here! and whether you plan to sell this season or simply want to enjoy a clean home, our spring cleaning checklist will help you tackle your most daunting projects. Commit to completing three tasks every day and by the end of the month, your house will shine like brand new.